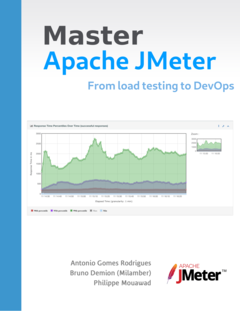 We’re happy to announce the release of our GWT plugin for Apache JMeter. 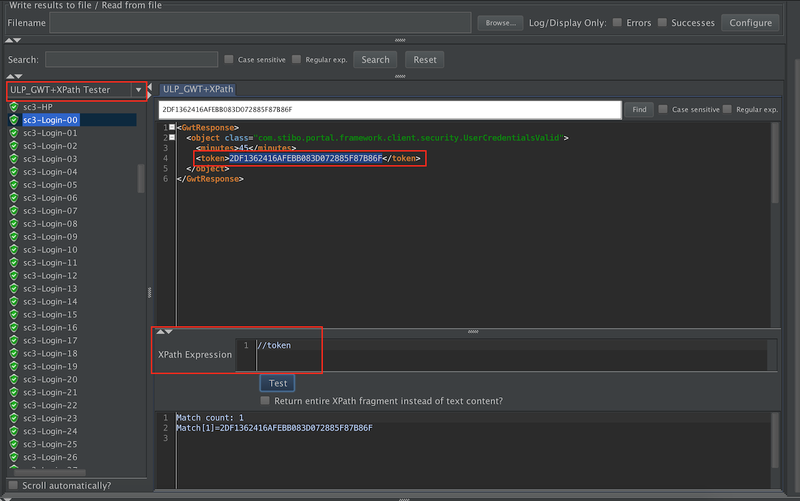 This release continues to improve GWTRPC applications Scripting and brings more productivity and better debugging. Now the plugin is able to search in a whole hierarchy structure and inform you about duplicate jars containing same class. You just need to point to the root folder and plugin will do the rest. 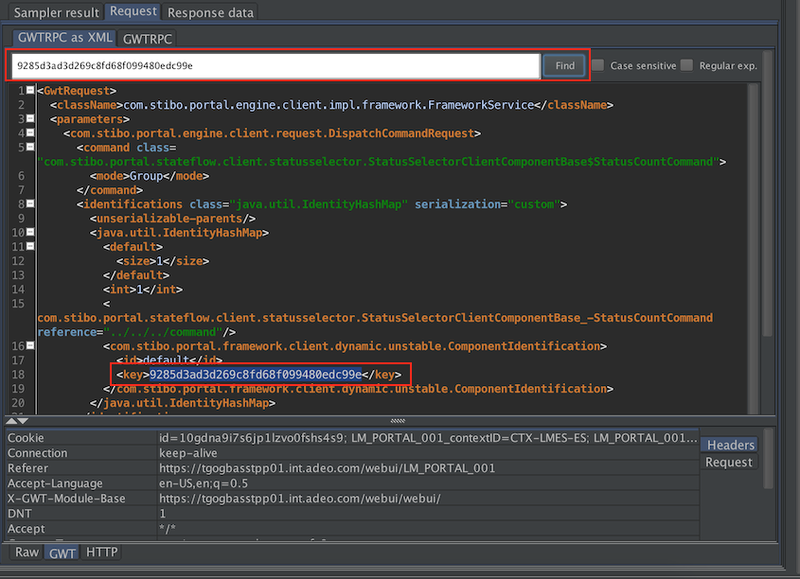 In the screen above, we’re searching where some ID is present and then we can test the XPath expression that will be used to extract the ID. 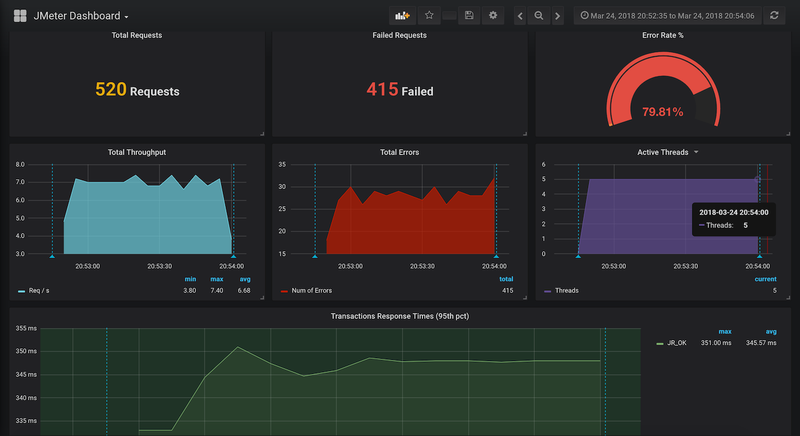 JMeter since version 3.X allows you to easily see live graphs of your load test with the 2 Reference Open Sources Grafana InfluxDB. This enables historization of results and easier correlation between Response Times / Errors and other monitoring metrics. If you would like to upgrade and you didn’t subscribe to our Extended Support which allows you to get updates of the plugin, contact us, we’ll be happy to help. In View Results Tree component, the 2 Gwt Renderers will now transform GWTRPC to XML even if Content-Type Header is not present. This is particularly useful when you want to mock a GWT RPC response. 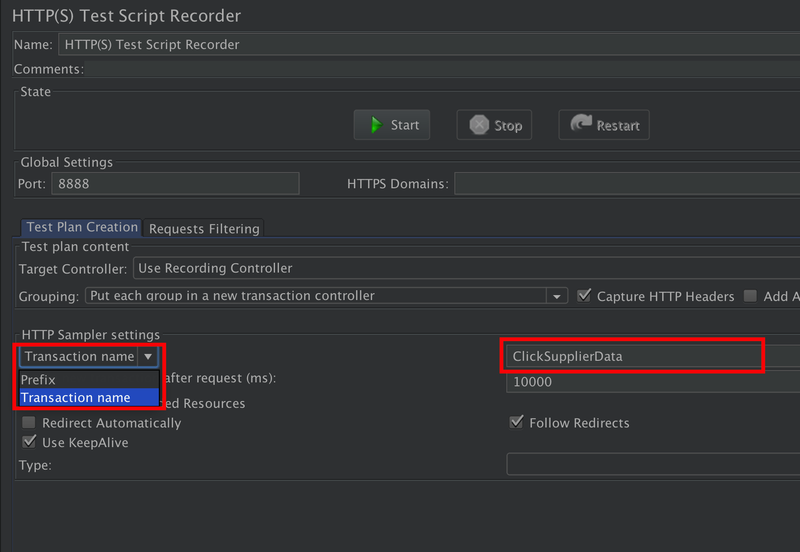 During Recording with “on the fly” transformation from GWTRPC to XML or with wizard, plugin does not catch all exceptions related to missing classes.